Independent dev shop Infinium Inc. has published numbers from its own experience to back up its belief that Android development takes longer than equivalent iOS development and is thus more expensive. 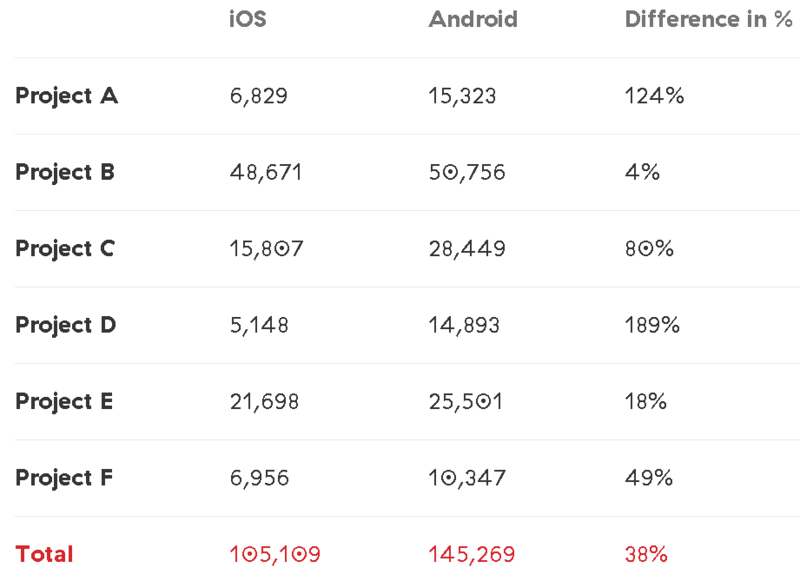 The firm says its stats prove the gut feeling of its developers that Android projects generally take 30 percent longer to complete than similar iOS projects. A work-for-hire shop such as Infinium can just make up the difference by initially quoting an appropriately increased cost to customers -- which it now does -- but the data also could be interesting to enterprise dev teams who often need to budget time and resources for apps targeting multiple platforms. The 10-year-old Infinium has 78 employees in three offices in the U.S., Croatia and Slovenia. 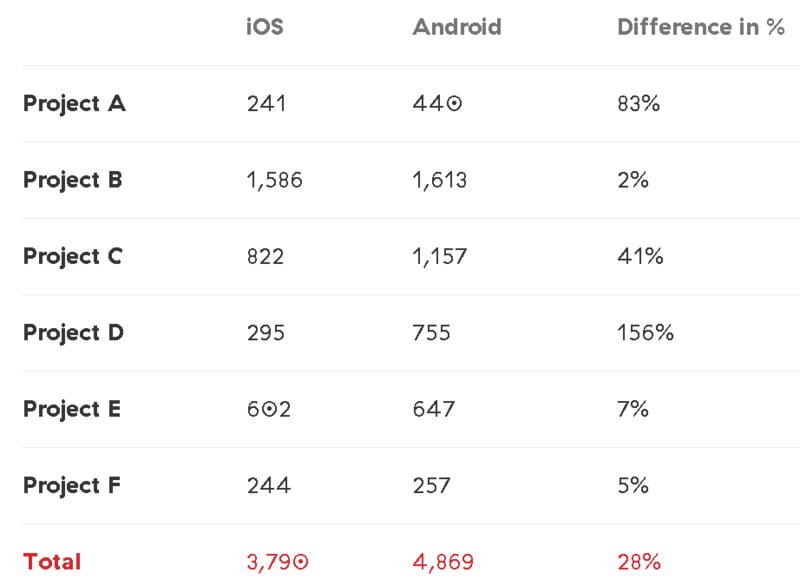 One of those employees, Tomislav Car, wrote a blog post last week proclaiming "Android development is 30% more expensive than iOS. And we have the numbers to prove it! 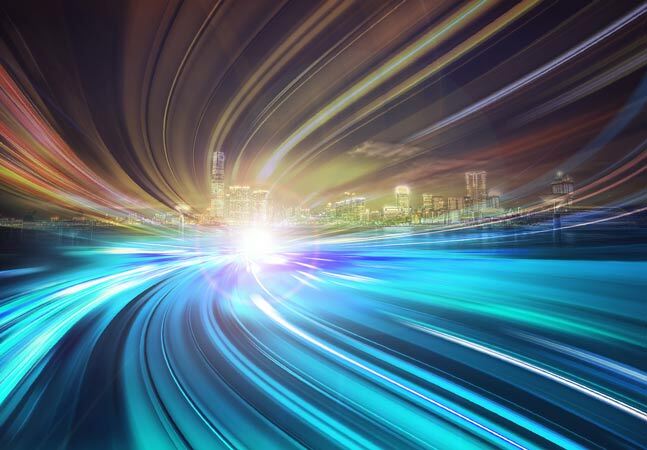 Those numbers come from six recent projects in which the company had to build the same app for both platforms, where there was no legacy codebase or technical debt that could affect results. The company measured the number of lines of code and the hours of work required for each project. 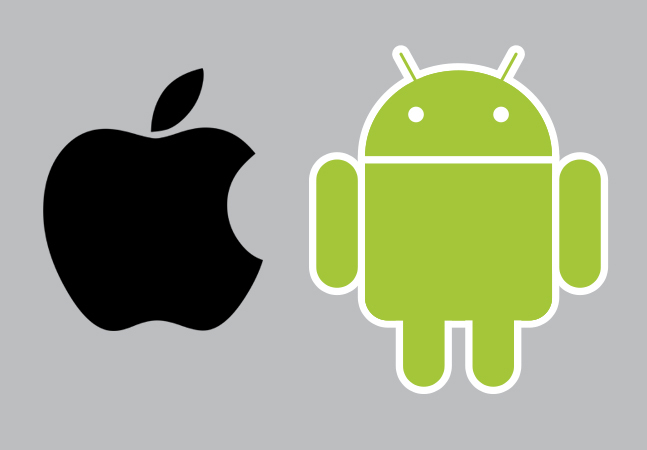 "For a while now, we've been aware that Android development takes longer than iOS. We have the metrics to prove it, and it's about time we show them," Car said. "If you're developing a mobile app on both iOS and Android, you're bound to notice at one point that Android development simply takes longer. We've also noticed that, but instead of solely trusting our gut feeling, we've decided to pull out some real stats to prove it." 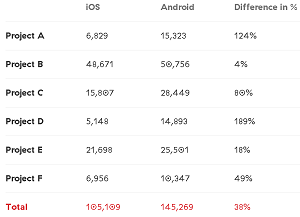 The metrics from the six projects show a 38 percent increase in the number of lines of code needed for Android creations over iOS apps -- 145,269 and 105,109, respectively -- and a 28 percent increase in the number of hours of work required -- 4,869 and 3,790, respectively. Infinium thinks Android is more expensive because: its default programming language, Java, is simply more verbose than Apple's Objective-C and Swift languages; Android emulators -- which mimic the functionality of different devices in an on-screen virtual representation -- are slower; the Android platform has more OS and device fragmentation; and Android's XML layout scheme requires manual coding so its developers use less WYSIWYG techniques than their iOS counterparts. The Infinium findings convey the same general message that a Washington shop, Savvy Apps LLC, included in a blog post about the cost of building apps. "Even with all the advancements over the last several years, especially on the design side, Android apps are still much harder to build," company CEO Ken Yarmosh said. 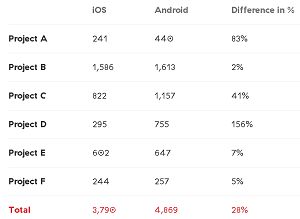 "Anecdotally, our experience is that Android apps take 2-3x longer than iOS apps." Yarmosh pointed to a two-year-old post by Steve Cheney about the myth of Android-first approaches that came to the same conclusion: "Building and releasing on Android costs 2-3x more than iOS." Becky Higgins, writing about the "Android delay" of an app her company was building for both platforms, was even more adamant in her anecdotal opinion: "As we began the development of our app, we quickly learned that developing this app for Apple products was going to be much simpler and faster and cost-effective. 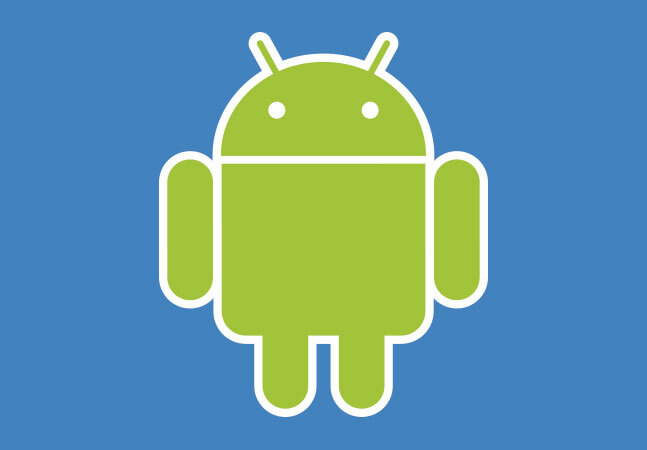 Developing for Android takes longer, is highly expensive, and is far more complicated than we even imagined." However, Infinium thinks such attitudes may change in the future. "What's good here is that the trend is changing," Car said. "The tooling for Android, which we covered here, is getting so much better, that in the future this Android tax will probably go down. Only metrics will tell."